a place I can go and be happy." You can also order any of Dianna's backlist print books - SIGNED and PERSONALIZED!! Plus, print preorders (available only at Dianna Love Signed Books) are shipped out 2 weeks ahead of the official book release also signed and personalized. To go directly to the card and book plates page, click here. This will be Dianna's only live event in 2019, so make plans to visit her and a huge room filled with authors for two days! 2019 PENNED CON in St. Louis, MO - Sept 12-14, 2019 - Dianna is returning to Penned Con!! Her road warrior buddy Eric Asher will be there too, since that's where he lives. Details here. Dianna shares her knowledge of writing and publishing with writers everywhere she goes. Below is a current list of resources that are relevant for today’s writers. ALL WRITER WORKSHOPS – This is a great place for current information on everything from story craft to publishing, including a special Indie Publishing track. How to Write YOUR STORY IDEA – Developmental editor Jodi Henley offers everyone the tools for how to tell 'their' story. Ask an Editor and Bestseller anything -Developmental editor Jodi Henley and NYT bestseller Dianna Love hosts Q&As all year. 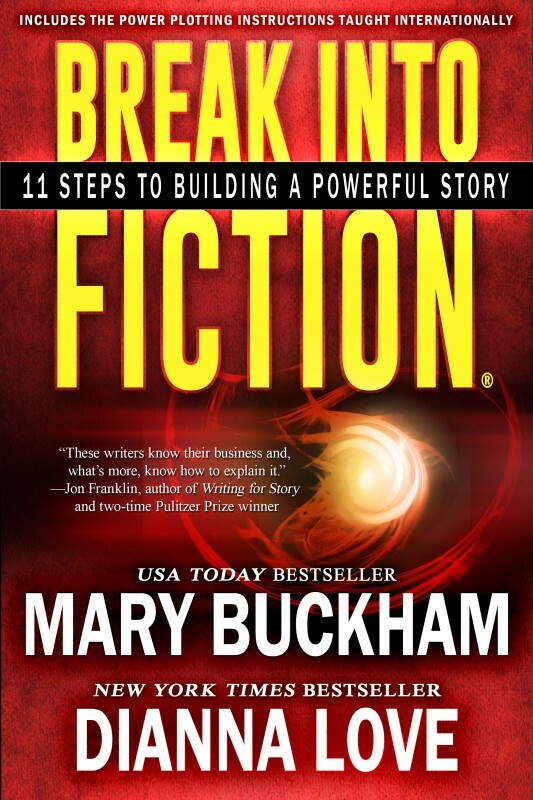 POWER PLOTTING For Any Writer – Mary Buckham hosts live webinars for writers all over the world.